The opening road trip from hell is over. Unfortunately, the Red Sox return home from that trip with a 3-8 record. 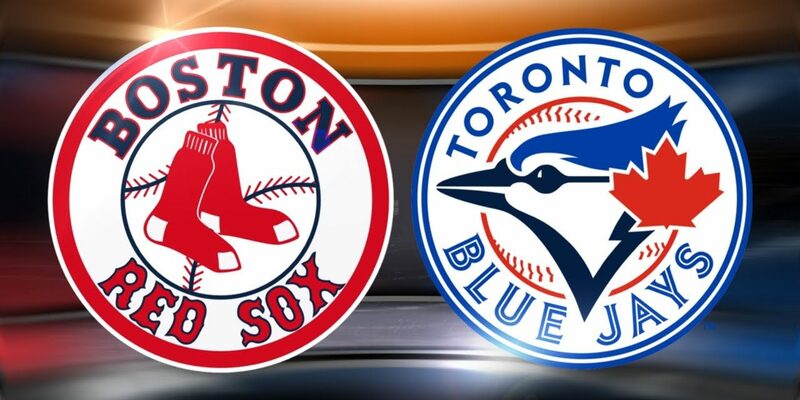 However, they find the Toronto Blue Jays coming to town, who have also had their struggles so far this season. The results were better for Chris Sale in his second start, but the way he got there was concerning. The hope was that Sale could improve on his 92.9 mph average fastball velocity from his first start. However, things actually got worse, as Sale averaged just 89.9 mph in his second start of the season in Oakland. He may have only given up one run, but he also only struck out one, compared to two walks. The Blue Jays were 0-4 in their last series against the Cleveland Indians, largely thanks to their terrible offense. This season the Blue Jays offense ranks 27th in batting average, 29th in OBP, 27th in runs and 26th in slugging percentage. 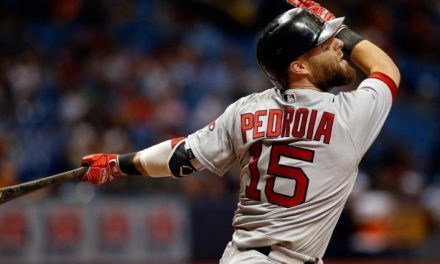 The Red Sox offense heated up in their last series against the Diamondbacks, averaging seven runs per game. However, they go up against a team who have been pitching well. The Blue Jays are giving up an average of just 2.75 runs against (3rd) and a .194 batting average against (4th). In addition, they are allowing just 1.05 combined hits and walks per innings pitched. However, their schedule has consisted of the Tiger, Orioles and Indians, so this will be their toughest test to date. Aaron Sanchez has faced off with the Sox 19 times, 11 times as a starter. 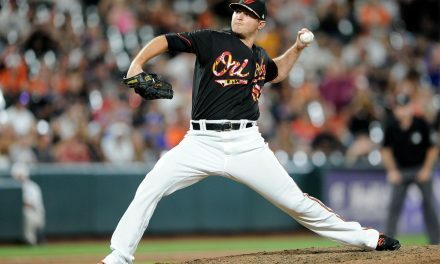 In 71 innings against the Red Sox, he has a 4.06 ERA striking out 62 batters and a allowing a 1.282 WHIP. Shoemaker on the other hand has been strong against the Red Sox. He is 2-1, with 16 strikeouts in 15 innings and a 2.93 ERA. Mitch Moreland is coming off an interesting series in Arizona. The left-handed slugger hit two home runs in nine ABs, but they were also his only two hits of the series. With two right-handed pitchers on the slate for this series, Moreland could be a crucial part of the Red Sox offense as they return home. 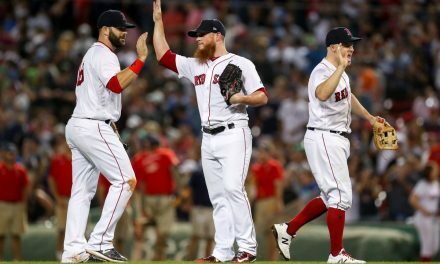 The Bullpen: With Craig Kimbrel potentially returning to Fenway for the World Series ring ceremony, the Red Sox come home with a number of question about their bullpen still remaining. Colten Brewer gave up the game losing run on Saturday, before Ryan Brasier got the save on Sunday. Both Brasier and Matt Barnes have been really good this season, with neither giving up a run. However, with the Red Sox having given up so many runs early in games we have not had many chances to see these guys in high leverage situations. Starting Pitching: After the hitters somewhat came alive in their last series, most of the Red Sox question remain with their pitching. We touched on Sale above, and he remains the biggest one to watch, both in terms of results and velocity. Eovaldi has given up nine earned runs in 10 innings, including four home runs. After a strong finish to last season, the Red Sox will be desperate to see Eovaldi get back on track. This was never the way the season was supposed to start. 3-8 is not the end of the world, but it is obviously less than ideal. On the bright side, the team is healthy in the large majority. There are major concerns about the rotation, but we are looking at extremely small sample sizes. Two good starts for any of them and their numbers will look fine, if not back to the way we may have hoped when the season started. The negatives are clear to see, but the positives should not be overlooked. The Red Sox are just 4.5 games back on the division leading Tampa Bay Rays. They are also just two games behind the Yankees, who have not been great out of the gate and are struggling with injuries. We are less than 7% of the way through the season. 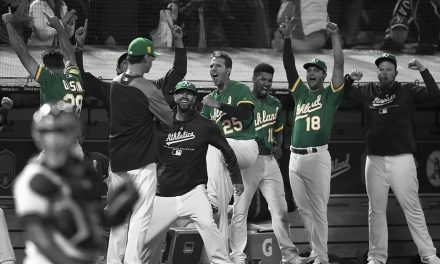 There is a lot of baseball still to play, and one of the toughest parts of the schedule is in the rear view mirror. NextCan the Bruins afford to keep Torey Krug?